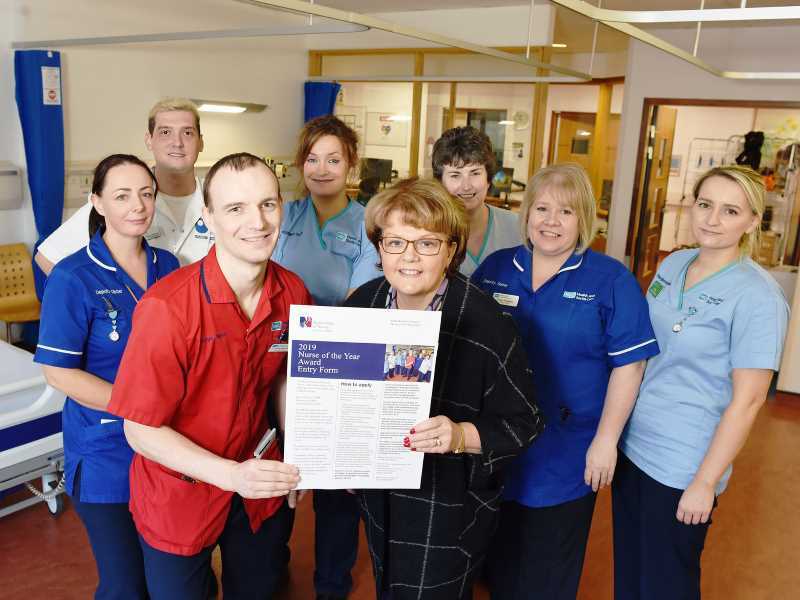 The search is on to find the Royal College of Nursing (RCN) Northern Ireland Nurse of the Year 2019. 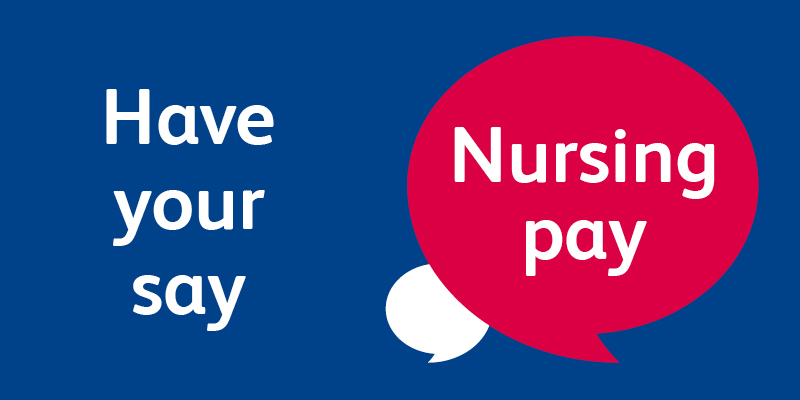 This will be the 23rd year of the awards which are designed to recognise and reward excellence in the nursing profession. This year’s ceremony will be held on 6 June at the Culloden Hotel, Holywood.